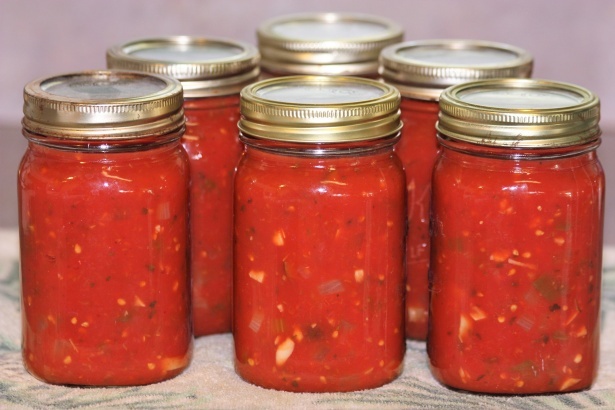 Learn about what makes a safe canning recipe and the different ways the same method of water bath canning can be used to create different products. Put this information into practice through the hands-on making of tomato sauce during the workshop. Each participant will leave with a half pint of tomato sauce made during the session!